The 13th edition of Five Flavours Asian Film Festival takes place in Warsaw on November 13-20, 2019. Five Flavours Asian Film Festival is a showcase of the cinema from South and Southeast Asia, happening every year in Warsaw, the most diverse place in Poland, with big cultural agenda and historical heritage. The idea to start a festival came to us after organizing our first film event which later came to be known as Five Flavours. 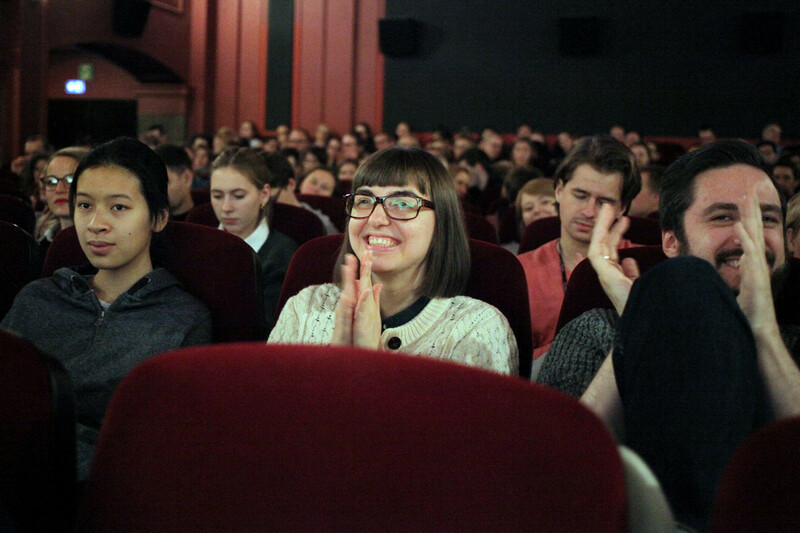 It took place in Warsaw, in the early spring of 2007 and it focused solely on Vietnamese cinema. Arteria Art Foundation, which created Five Flavours, was an organization effectively promoting Vietnamese culture in Warsaw. Why Vietnamese? The Vietnamese community was, and still is, the largest immigration group representing a non-European culture both in Warsaw and in Poland. Vietnamese students first arrived in Poland as members of exchange programmes between comunist countries opereated by Polish and Vietnamese universities in the late 1950's. The biggest group was located in Warsaw. In the 1990's, after the end of communism in Poland, many former students brought their famillies to the country. Because of that, we wanted to bring more attention to Vietnamese cultural heritage to residents of Warsaw, especially their cinematography as we were and still are a huge cinema lovers. Later, festival expanded into other regions of South and Southeast Asia as we discovered there is so much to be done in terms lack of knowledge about filmmaking from this region. We continue to do so until this day. The inspiration for the name Five Flavours came from Vietnamese culture and Buddhism, where five diffrent flavours represent the five periods of Buddha's teachings. For more than a decade we are bringing premieres of the latest, carefully selected titlles from the region to the Polish audiences, along with classics from the Asian archives, retrospectives of the chosen filmmakers, national and genre retrospectives. Our goal is to show how vivid and inspiring the region is, aiming to bring more attention to Asian cinema in Poland. We know, the world of Asian cinema is growing and expanding rapidly – artists from the smallest regions of the continent are finding their way to international festivals, independent filmmakers unite across borders to speak out about the most difficult subjects, the producers of local blockbusters are more and more successful in competing with global giants. Five Flavours invites everyone to discover and experience this bustling universe. We want to encourage viewers to encounter the wildest productions of Asian pop culture, admire contemplative film poems and engage in discussions about art, politics and challenges of the modern world. We mainly show features but depending on section we might look for shorts, animations and documentaries. 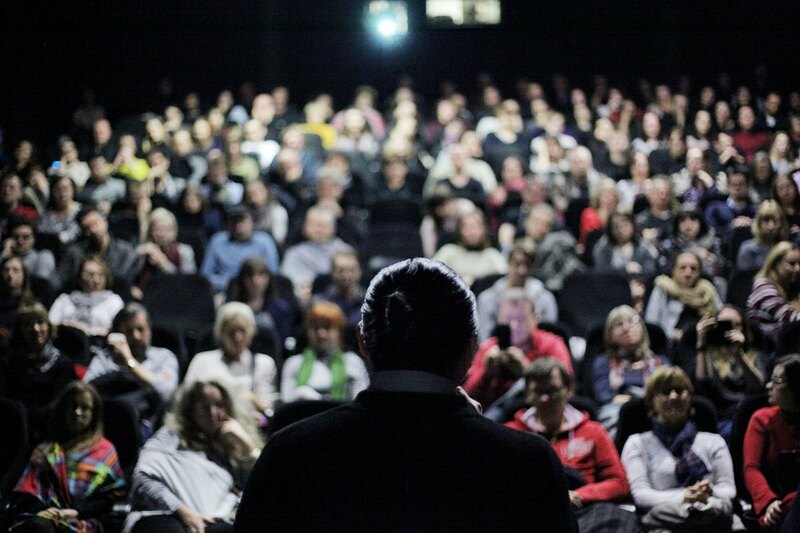 The program of the Festival is comprised mostly of titles unknown in Poland, unavailable in regular distribution. Five Flavours is the only event in Poland, which focus solely on South and Southeast Asian cinematography. The wide selection includes auteur cinema, experiment as well as high-quality genre cinema; daring works of independent filmmakers and commercial blockbusters which hold a special place in the cinematic landscape of Asia. The screenings are accompanied by meetings with guests and other special events such as: culinary worshops, theatre plays, special screenings for kids etc. From 2013 the visual identification of the festival is a variation on Lunar Year Signs. The 13th edition of Five Flavours AFF in 2019 will be celebrated along with a representation of Pig/Boar. Every year, the highlight of Five Flavours AFF program is the New Asia Cinema feature competition section, presenting fresh voices and outstanding productions that address current issues and broaden the boundaries of film imagination. We accept films from Bangladesh, Bhutan, Burma, Cambodia, China, Hong Kong, Indonesia, Japan, South Korea, Lao, Mongolia, Philippines, Singapore, Sri Lanka, Malaysia, Taiwan, Thailand and Vietnam; no shorter than 60 minutes. Eleven chosen films compete for the Grand Prix of Five Flavours AFF. From 2015 the winning film is picked by People's Jury - a group of eleven cinema enthusiasts from all over Poland, a non proffesionals carefully selected in the competiition. For our first-time viewers, we prepared a special guide with all the essential information about screenings, tickets, hotels, food etc. If you have any additional questions regarding your stay at the festival, please contact: hospitality@piecsmakow.pl or +48 880 628 585.